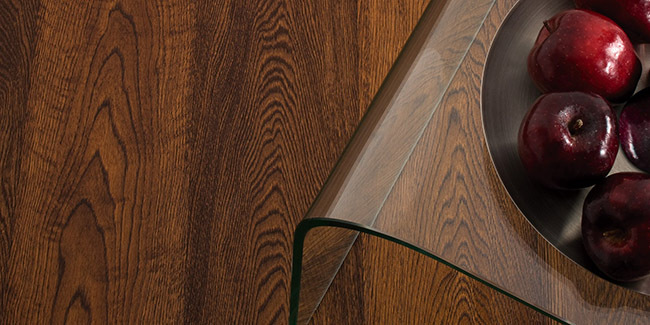 A leading flooring specialist, Atkinson & Kirby have started their company in 1903, and have become the UK’s largest manufacturer of traditional hardwood flooring, with a vast range of quality engineered wood floors to match. The company still maintains a family-run business feel, offering premium quality products made to a high standard of craftsmanship and created using both traditional and contemporary designs, to suit every taste. Alongside the classic solid wood flooring ranges, Atkinson & Kirby also provide an exclusive collection of pre-finished solid and multi-layer flooring. 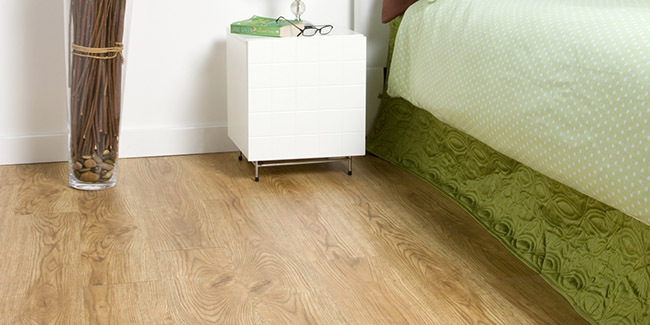 Atkinson & Kirby engineered flooring offers great quality wood floors at a competitive price. 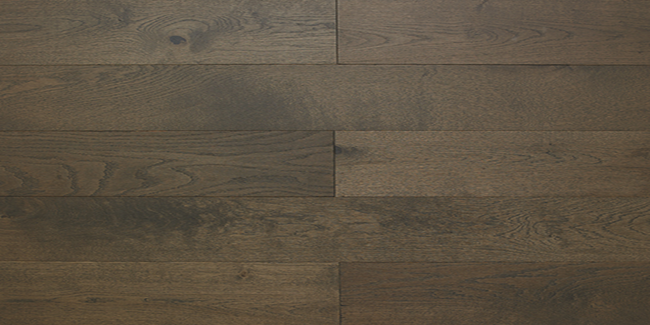 They pride themselves on only manufacturing quality hardwood flooring. The ranges they offer are – Caledonian engineered flooring, diamond plus, contemporary, renaissance and concept. 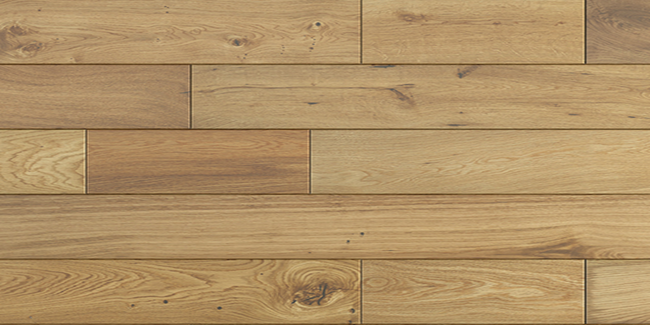 Compared to a traditional solid wood floor, Kährs patented construction is 75% more stable. 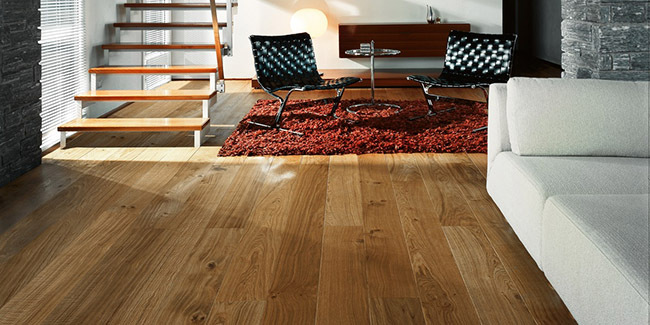 A Kährs floor resists warping, buckling and cracking, even as temperature and humidity change throughout the seasons. 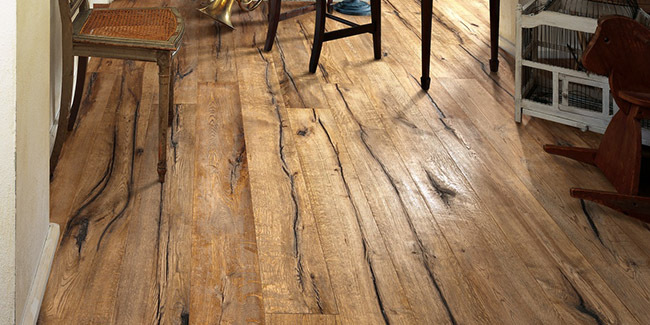 The construction creates a perfectly balanced wood floor that can tolerate even the most dramatic climate changes. 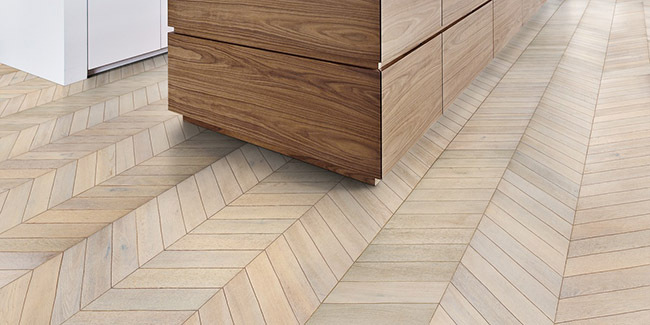 This also makes our wood floors the perfect partner for underfloor heating. Brushed, hand-scraped, bevelled, silky smooth or matt. Each Kährs plank is unique and individually treated, according to its own unique composition of knots and graining. The result is a dynamic surface that transforms in different lights and depending on which angle it’s viewed from. A Kährs floor never fails to amaze and feed the senses! Kersaint Cobb established in 1988, offers a wide selection of quality natural floor coverings for today’s market. With hard flooring still providing a popular and durable application, Kersaint Cobb offer an extensive range of timber flooring, specialising in Natural Rustic Oak planks. 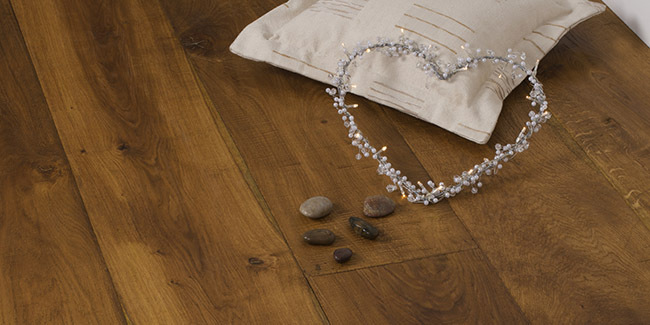 Kersaint Cobb provide a range of natural wood tones through to contemporary whites and greys. Combining a range of textured grains and plank formations, these collections have all been carefully selected to represent the current demand for affordable yet quality engineered and solid timber flooring. 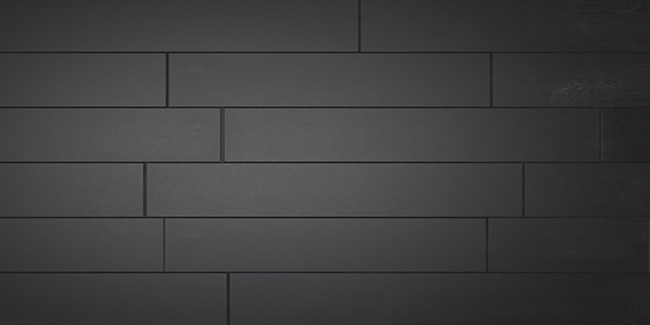 Subtle shades and rich tones have been sourced from the finest producers across the world. Offering both solid oak and engineered oak there are options suitable for underfloor heating and unfinished timber for bespoke projects.